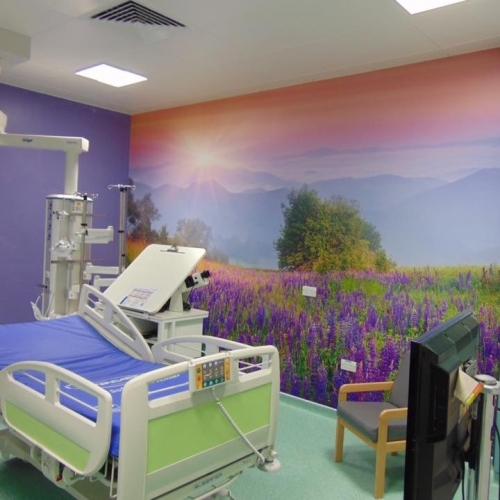 The artwork has been placed in each of the 6 high dependency cubicles in ward 33a in the Bristol Royal Hospital for Children, with each room having a different image. 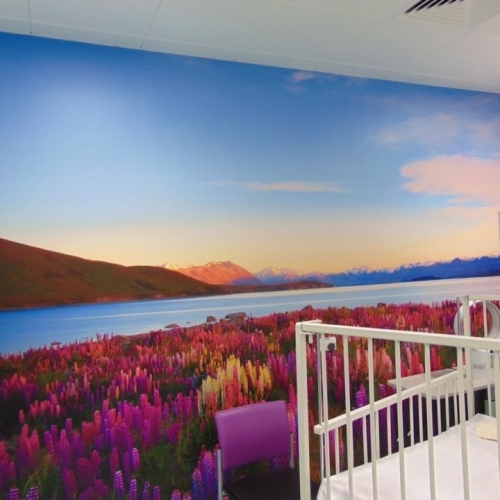 Isaac is a patient on the ward and his mum Vanessa said, “The artwork makes you forget there isn’t a window and gives you something to focus on other than hospital equipment”. 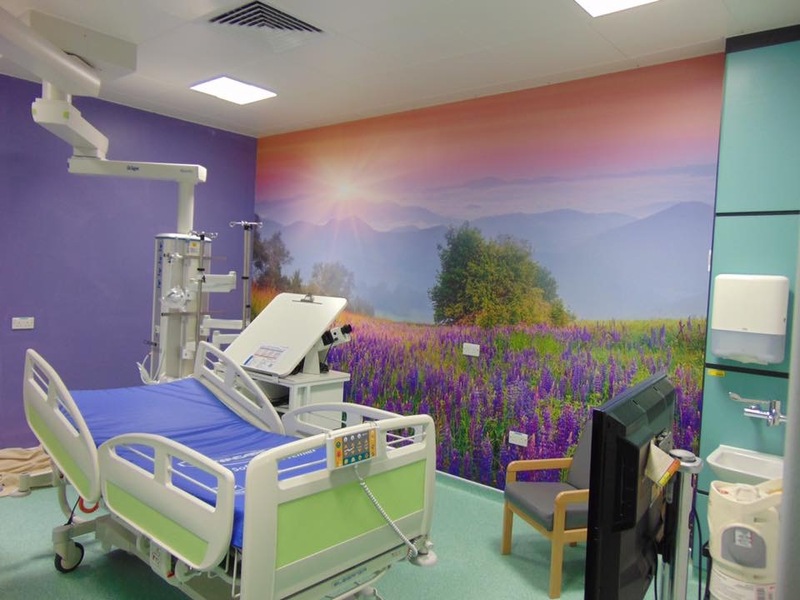 The main specialties that make use of the HDU beds are neurosurgery, trauma, burns and spinal. 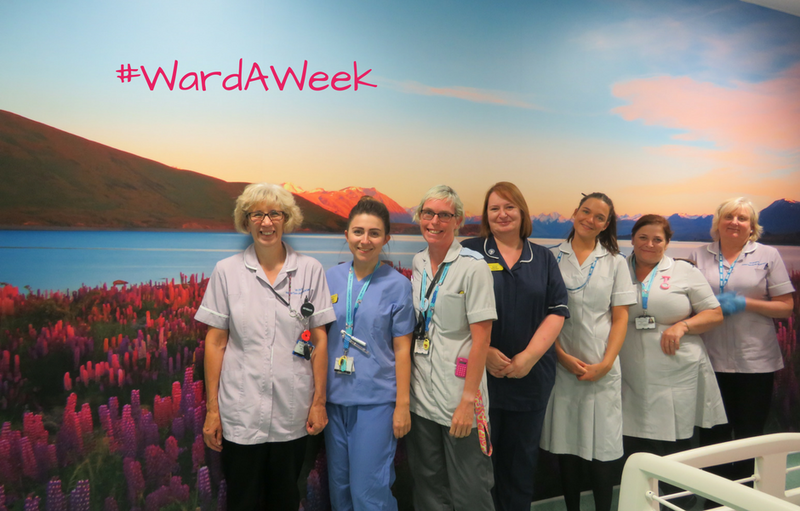 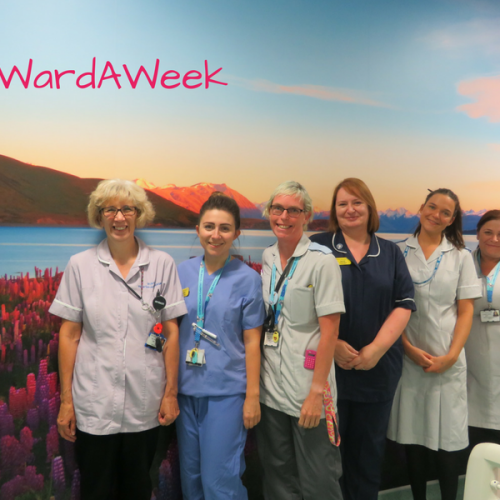 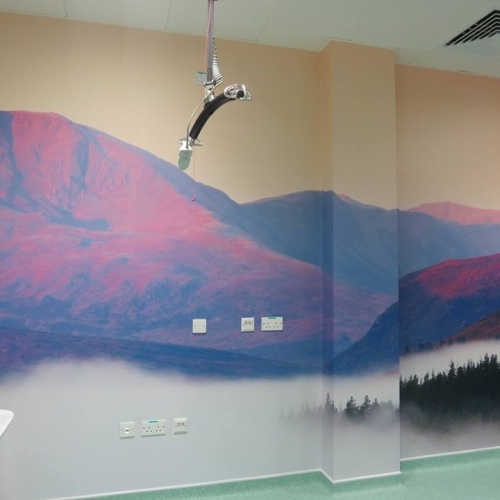 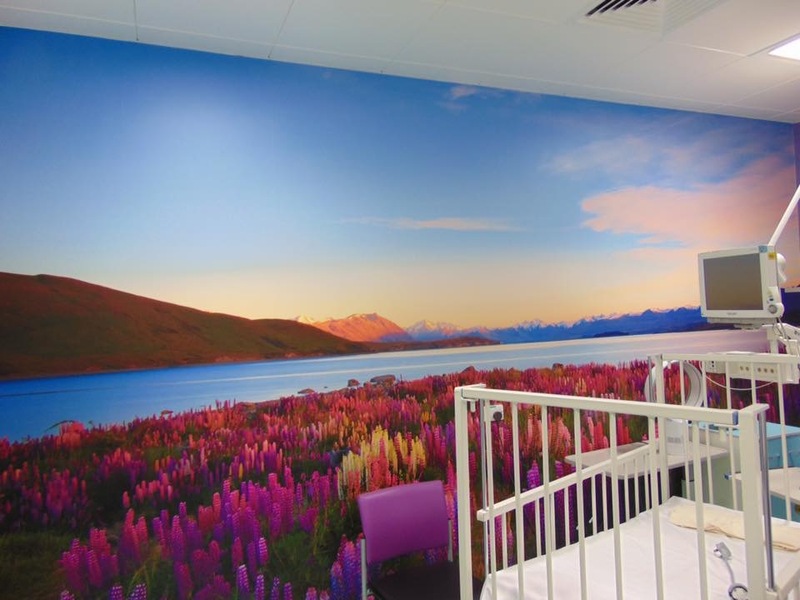 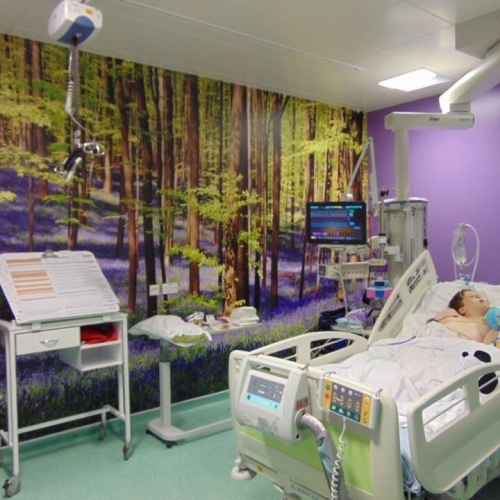 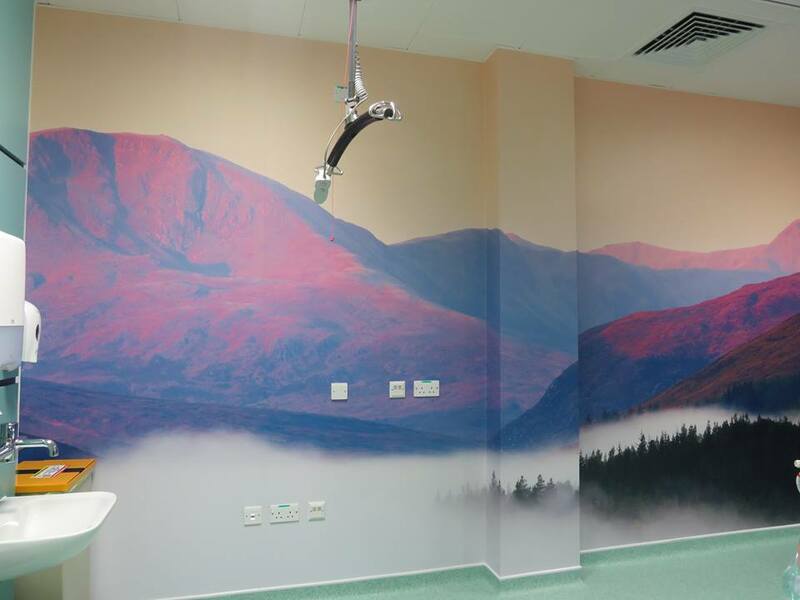 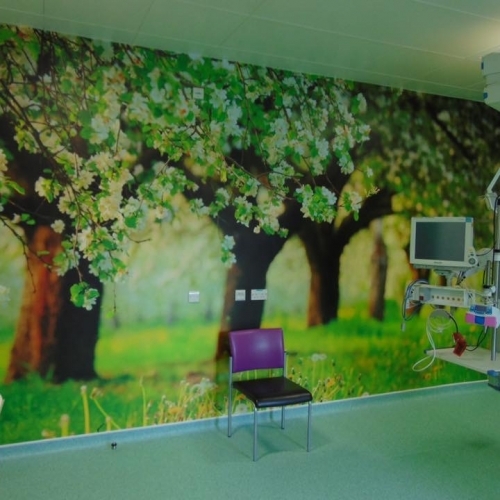 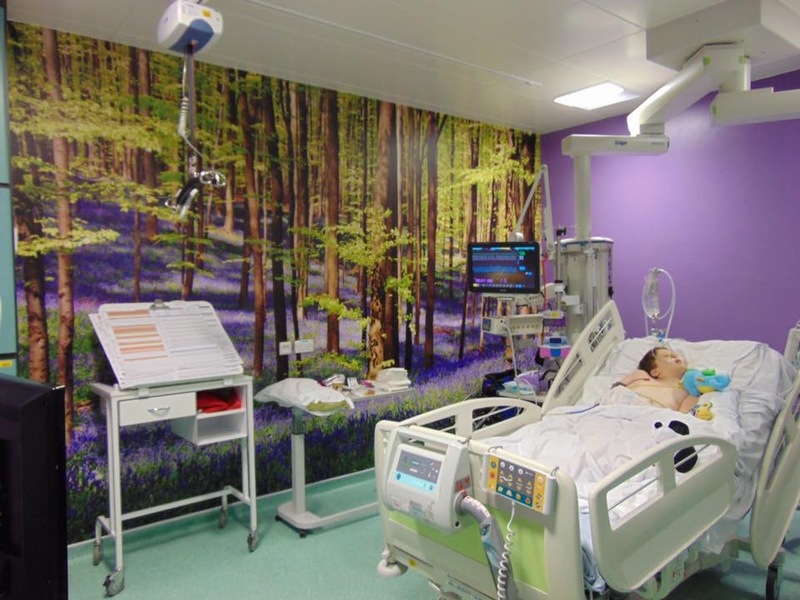 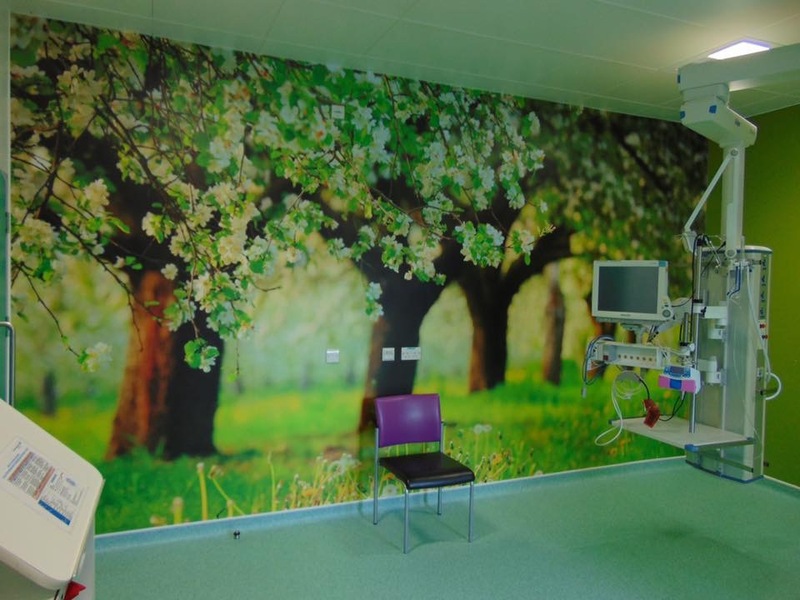 The calming, peaceful wall art is important for recovery as the patient receives specialist care from the nurses and consultants.